Home Cholesterol Want To Lower Your Cholesterol? NEVER Eat These 5 Foods! Heart disease is the #1 killer in the world and it has been for decades. Many people think that high cholesterol is the cause – but it’s not. It’s just ONE of many factors. Sadly, doctors immediately try to prescribe you cholesterol-lowering statin drugs even when there’s no need. High AND low cholesterol are both bad for your health. Cholesterol is needed for hormone production and every single cell in your body needs cholesterol – including brain cells. Unfortunately, many people eat what they think are “healthy foods,” but are actually not good for them and are causing high cholesterol levels. 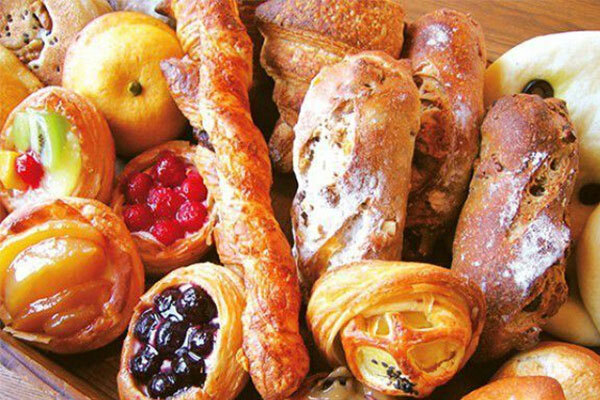 Stay away from baked foods like muffins, cakes, bread, donuts, croissants, rolls, cookies, danishes, scones, pie, etc. Also stay away from “packaged” foods such as chips, pretzels, crackers, and similar items. These are all bad because they contain hydrogenated and saturated fats, as well as dairy. Not to mention, they’re high in simple carbohydrates and sugars. The combination of fats and sugars in these foods increases cholesterol and plaque buildup even more, in addition to higher triglycerides, inflammation, high blood sugar, and high blood pressure. 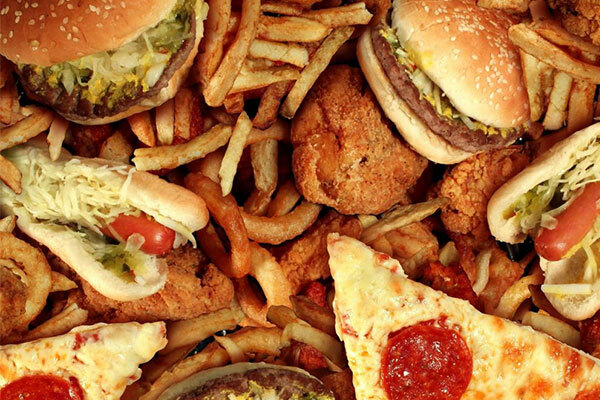 ALL of these combined is what causes heart disease. I’m a firm believer that regardless of anything you read, you should stay away from dairy or at least limit it. This is because milk is for babies and cow milk is for baby cows. 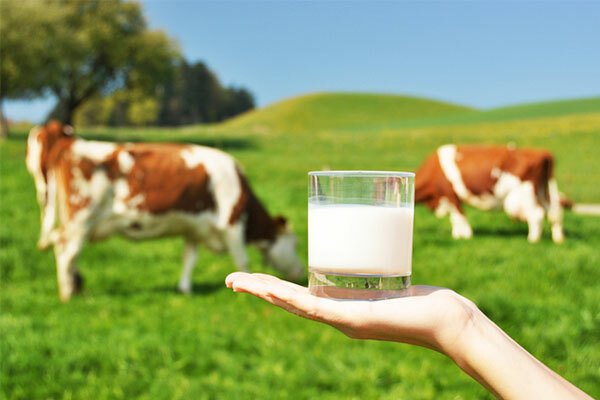 We are the only animals who continue to consume milk products after the initial “baby” stage. It’s NOT natural. Besides, 99% of dairy products are pasteurized, which kills any benefits milk could have. Not to mention, the toxins, hormones and drugs these animals are given are highly concentrated in the milk – which goes inside of YOU! These toxins stress your liver and cause an increase in cholesterol. Remember, 80% of your cholesterol is made IN YOUR LIVER. 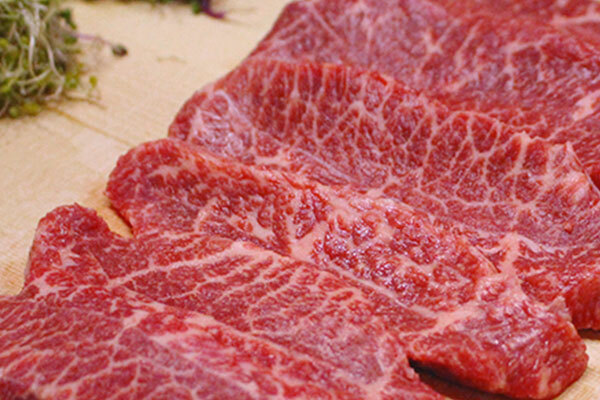 The saturated fats and “marble fat” found in meat, pork, poultry, and shellfish is horrible for your health and cholesterol levels. I’ve noticed that even grass-fed meat and free-range poultry can still cause high cholesterol in some of my patients, especially the “sensitive” ones. Limit your intake and focus more on vegetable proteins and fish – especially wild-caught salmon. It may be easy and good for your wallet because they’re cheap foods — but it’s bad for your health and cholesterol levels and you’ll pay a higher price later in life. Eggs can be good or bad. All the cholesterol and fat is located in the egg YOLK, which is why most “experts” say you should only consume egg whites. 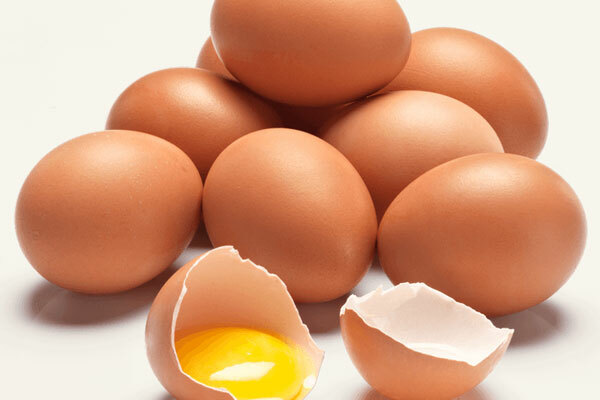 However, most of the nutrients, antioxidants and half the essential amino acids (protein) are also found in the yolk. The problem is when you COOK the yolk – such as hard-boiled, scrambled and fried eggs. The heat oxidizes the egg and damages the structure of the fat. However, the egg yolk can actually increase your “good” HDL cholesterol and this is done when you eat the yolk that’s still soft and runny. Raw eggs are great or soft boiled. Make sure it’s organic, pastured, free-range eggs. Now, I’m not saying to never eat these foods – but try to limit them or at least be mindful. This is exactly what I had to do with my own parents.